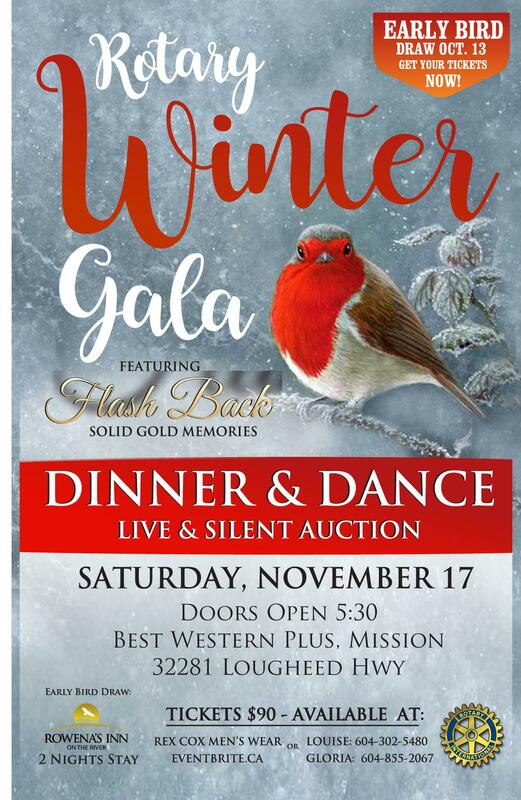 The Rotary Clubs of Mission jointly host an annual winter gala and fundraiser and this year’s Gala is scheduled for November 17, 2018. Funds raised through this event support food programs such as the Starfish Backpack program which sends children home with food home for the weekend, summer camps for children identified as in need, youth scholarships, literacy programs such as the Dolly Parton Imagination Library. Our clubs also support the larger community by providing funding for disaster relief and projects such as establishing a library in remote BC communities. 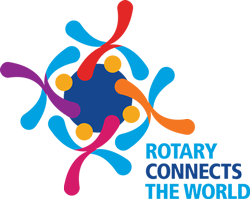 Your donation will greatly assist us in continuing to provide the support needed in our local, provincial and international communities.